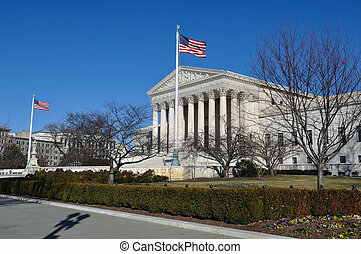 Us supreme court building in washington dc. 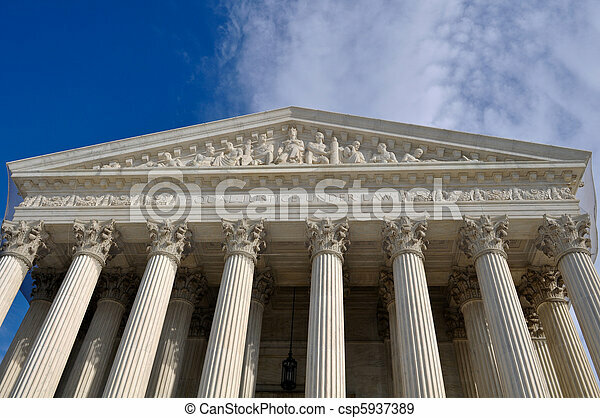 Inscription over the United States Supreme Court Building in Washington DC. 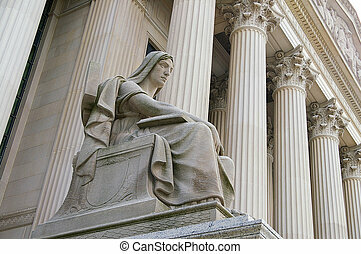 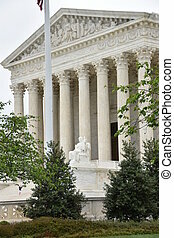 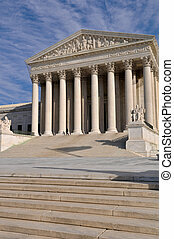 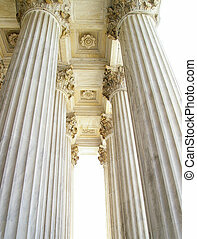 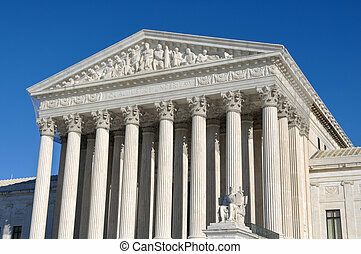 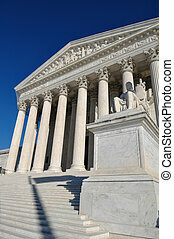 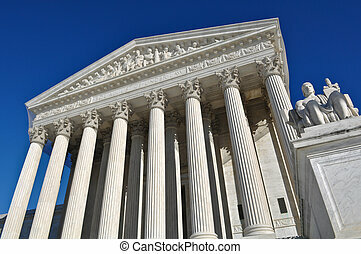 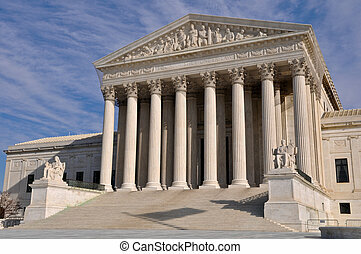 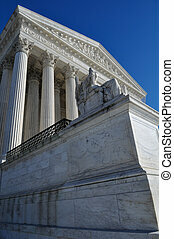 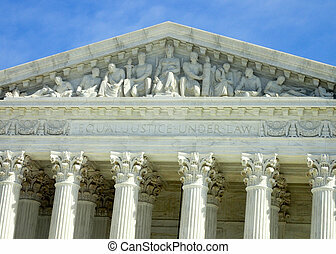 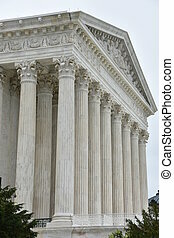 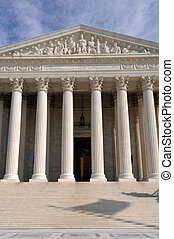 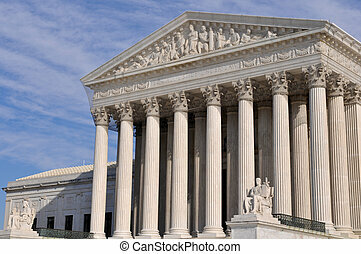 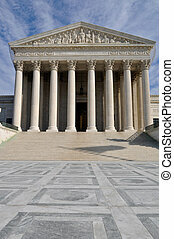 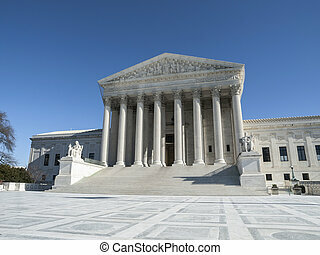 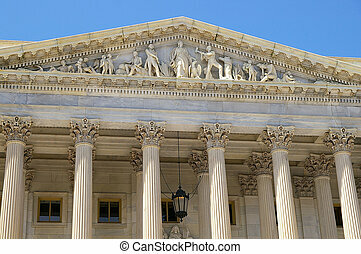 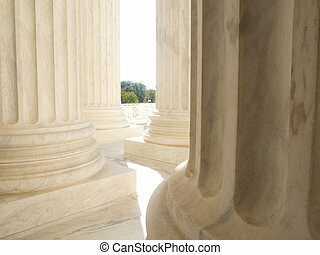 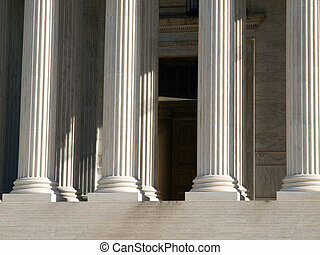 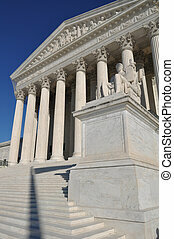 Pillars of justice at the US Supreme Court building in Washington DC. 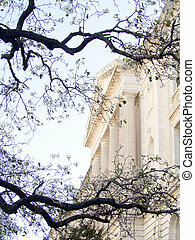 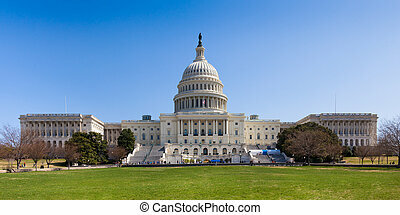 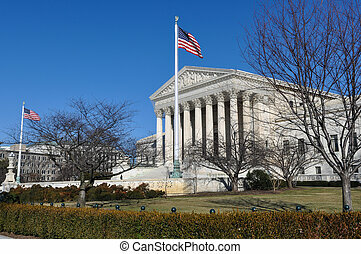 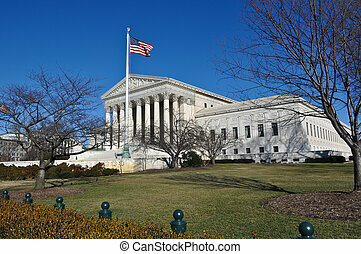 The stately white marble columned US Supreme Court Building in Washington DC is framed by bare branches of a cherry tree. 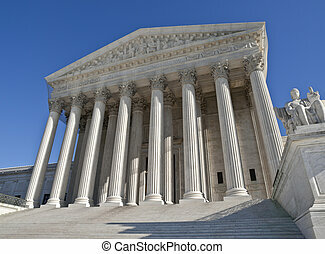 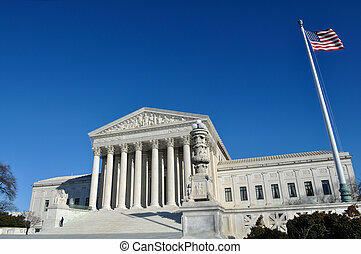 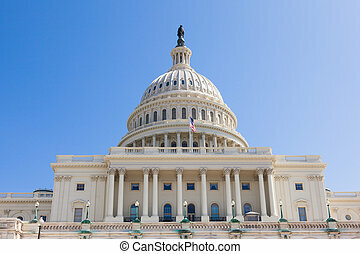 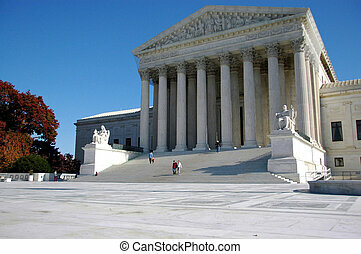 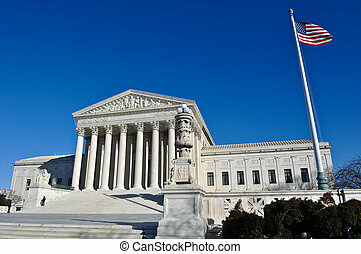 Supreme court building exterior in Washington DC, USA.